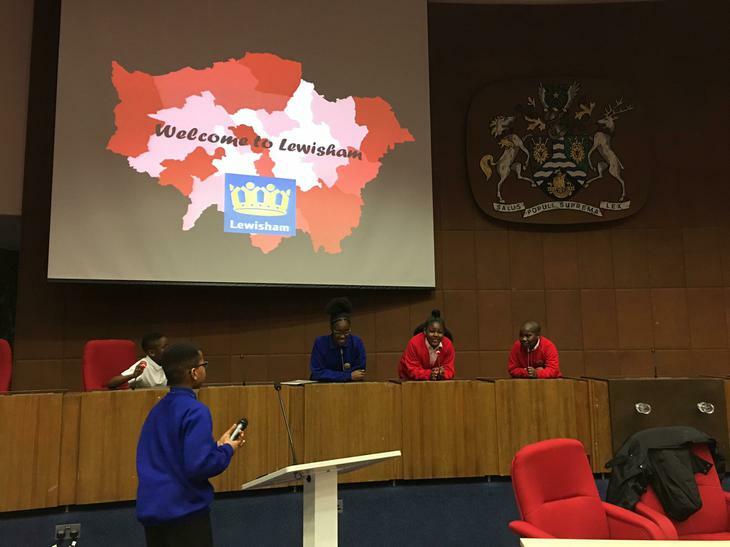 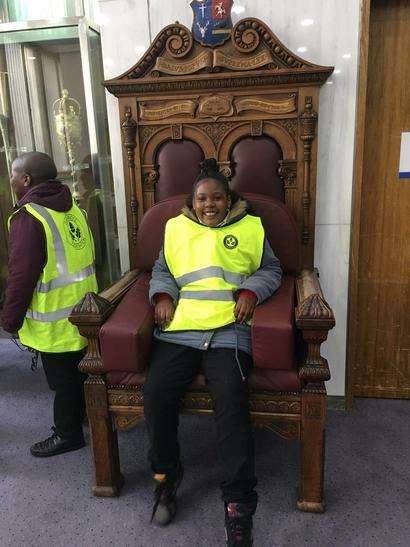 On the 27th January 2017 the Young Governor's went to visit Steve Bullock, Mayor of Lewisham and the council chambers. 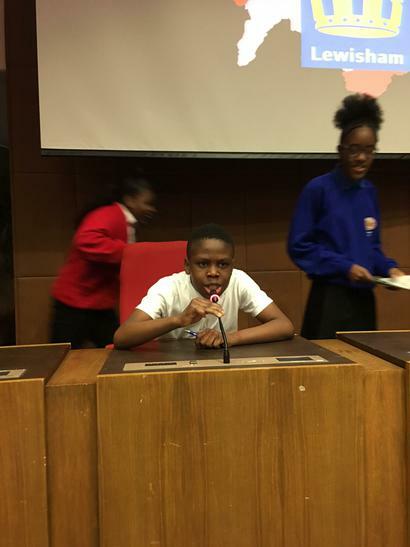 Forster Park were awarded with a certificate for their knowledge of the London Borough of Lewisham. 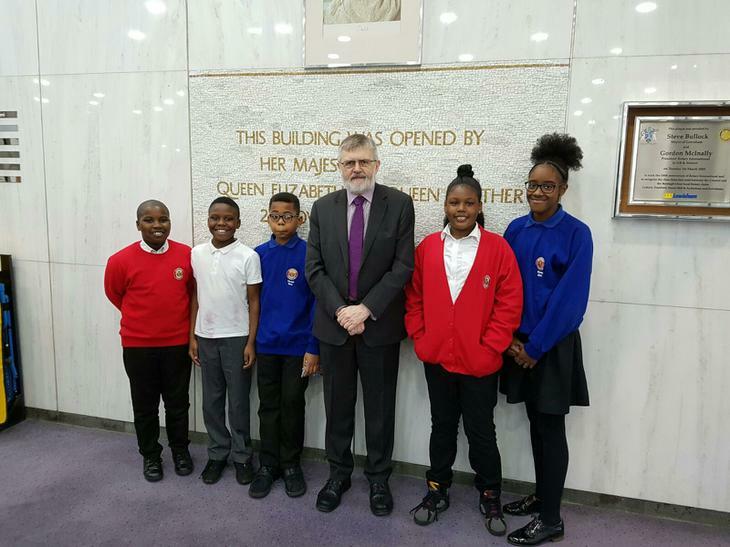 The children were able to ask lots of questions and hold the Mayor's gold chains!